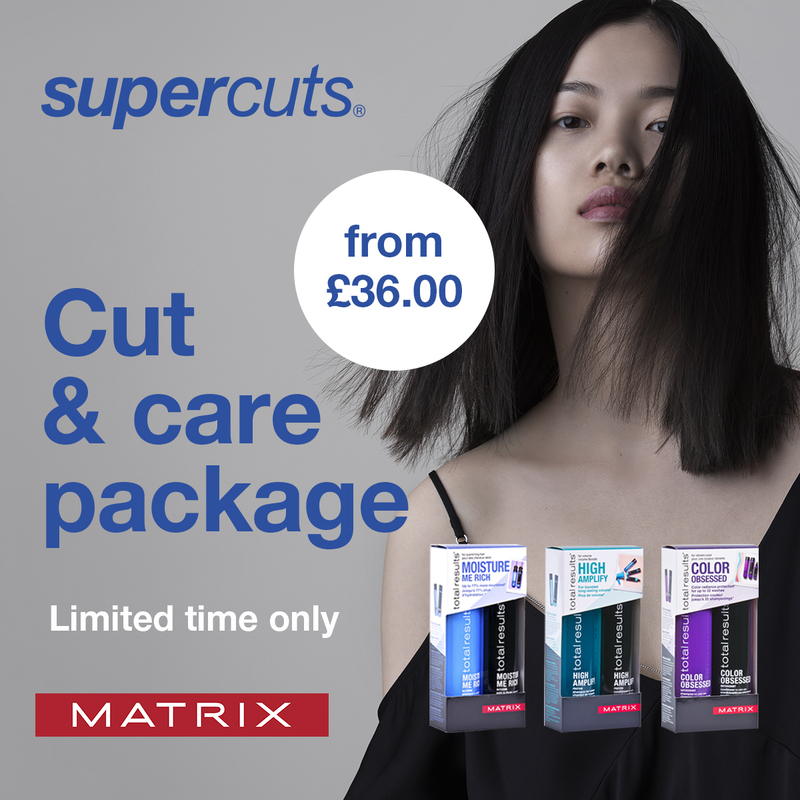 For a limited time only you can get a cut and blow dry, plus a full sized Matrix shampoo and conditioner at Supercuts from only £36. 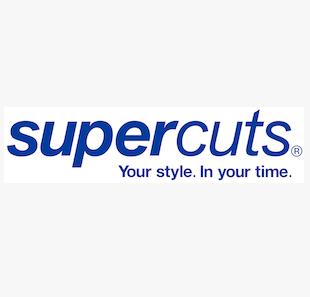 Offer valid until 4th May. No double discounts, selected packs only, whilst stocks last.